Want to purchase a home in Fort Worth? Call your Fort Worth real estate team, VIP Realty at (214) 295-4888. Your neighborhood Fort Worth REALTORS® and agents are here to help with the Dallas housing market. Fort Worth has evolved into a major economic center and a major player in the economy of Texas. The city itself is home to a diverse and lively population and is separated into various districts and numerous home and condo styles. Fort Worth spans over 300 square miles and is host to over 534, 000 residents. Its beginnings were as a military fort named in honor of General William Jenkins Worth. This base was constructed in the 19th century as a means of protecting the settlers in the area. This region was of paramount importance to the cattle industry as the famous Chrisholm Trail, a major cattledriving path ran past the emerging town. The downtown is the nexus of the city and is home to such attractions as Sundance Square and The Fort Worth Water Gardens. 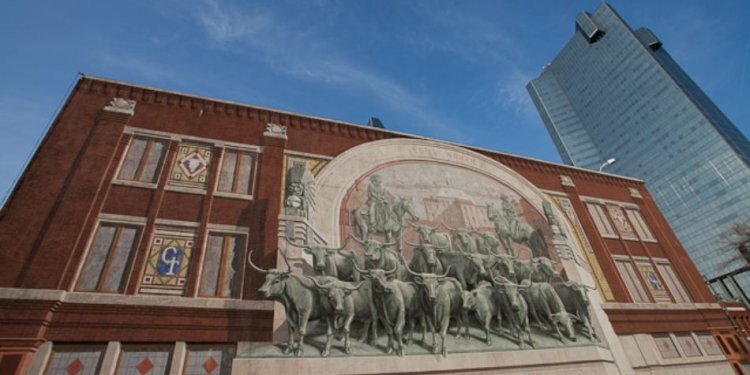 The Stockyards Historic District showcases the history of Fort Worth and is home to The Texas Cowboy Hall of Fame. Other areas include Uptown/Trinity and East Fort Worth.